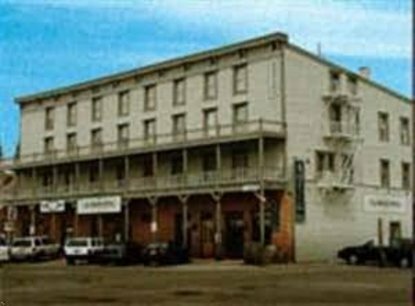 The Truckee Hotel offers bed and breakfast accommodations on Truckee's quaint Commercial Row within walking distance of many fine restaurants, unusual shops, nightlife, and the train station. Within the hotel you will find 37 guest rooms, some with clawfoot tubs and all furnished with beautiful antiques. This award winning historic hotel has been at this location for over 125 years.